It has a pretty strong holo effect, it was just hard to pick up on camera. Someone sent me a tiny decant of an Nfu Oh Aqua Base Coat so I keep hearing my holo polish experience is about to get a lot better! I can’t wait to try it. Oh and their web site is back up if you’d like to buy some! They are on sale too, for $3.49. They have a lot of other polishes as well as a larger grained holo set here. This entry was posted in general polish yumminess, swatches and tagged 103, brown, golden rose, holo, holographic, nail polish, pink, swatch, taupe on July 1, 2011 by hollyshimmerspark. 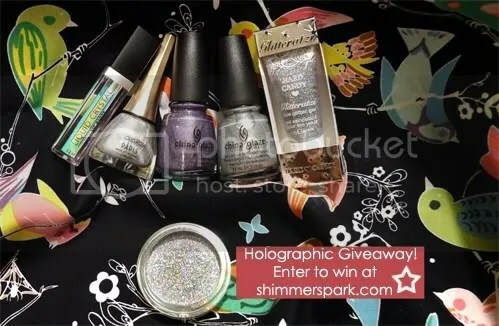 Since everyone is into holographic things lately, including myself, I wanted to do a fun giveaway with some new holographic stuff! A big ol’ container of Coastal Scents fine holographic particles that you can use in frankens, makeup, or even spray bottles like your favorite body spray, etc! 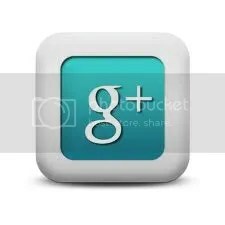 This one is open to anyone, any place in the world… you just need to be a google follower! This entry was posted in general polish yumminess, giveaway, YAY! and tagged china glaze, coastal scents, eye shadow, gamer glam, giveaway, golden rose, hard candy, holo, hologram, holographic, jesses girl, lip gloss, nail polish, summer on June 13, 2011 by hollyshimmerspark.